Personalisation is a buzzword thrown around marketing debates, but what does it really mean to offer a truly individualised experience in today's data-rich digital space? 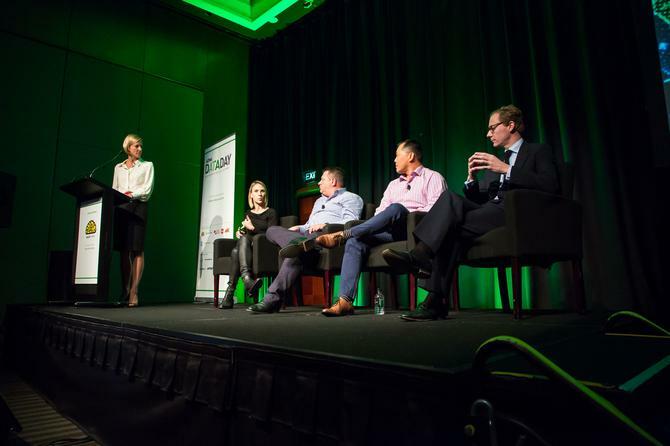 Marketing and data experts at ADMA's Data Day in Sydney discussed what they see on the horizon when it comes to best practice in offering an optimised personalised experience for the customer. “You can have all the best data in the world, but if it doesn’t benefit the customer and it doesn’t tell the engagement story, it’s of no use,” Coles’ general manager of Flybuys, loyalty and CRM, Adam Story, told attendees. “You need to make sure your marketing team can truly harness the data with always the customer’s needs and expectations in mind." When it comes to preparing your team internally so they have the right skills to tackle personalisation as well as having the ability to leverage the right technology, Story stressed it’s about ensuring everyone knows the customer comes first. “At Coles, our team has been trained to leverage the right tech platforms and to look at every task at hand in order to deliver a truly personalised experience,” he added. One of the innovative moves Google is excited about is leveraging AI to create a more personalised experience, Google’s head of data consulting, Wendy Glasgow, said. “We have shifted significantly in the past three years, and I think that has very much mimicked customers’ expectations in the market,” she said. “But people do expect a level of personalisation now and you could argue we’re making the advertising experience better because we ensure our data is being leveraged the best way possible. While at a high level, the shift towards leveraging more individualised data is very exciting, Cambridge Analytica’s CEO, Alexander Nix, warned marketers still need to proceed with caution and create a balance between personalisation and a realistic, cost-effective strategy. “Every marketing organisation has to balance the need to create personalisation with the return on investment,” he said. “Sending out 230 million personalised pieces of creative to each person in the United States is probably not a good investment for you. So what we do at Cambridge Analytica, is try and cluster people in groups of same identifiers based on their data. Then we market to them in a way that will resonate. So it’s always about getting that balance right."